Based on the discussion in that thread and the thread linked therein... what an insane self-destruction, and what a shame that this is the person who has legal rights to distribute Keen Dreams. I'm glad I bought it back when I had the chance, but now what? It's only legally purchaseable through Google Play, on an Android device? Unfortunate. Did.... did I just see a game publisher act like a 12 year old Halo player? I wish I could say I expected better. You'll fight the most present threats humankind has to face nowadays, including radical feminists, trannies, BLM terrorists, furries and such. Get ready, your job wont be any easy, you'll be equipped nonetheless! Also, his attitude towards that one reviewer, geez! Given that hate speech, I'm really glad I never ended up giving them any money. It's just a shame they control a part of Keen. Yeah... Since my initial response here, after learning more about what was happening with their other stuff, I reverse my opinion. On the one hand, Keen deserves to be shown support, but on the other hand, wow. Wow. Bad luck again for Keen. 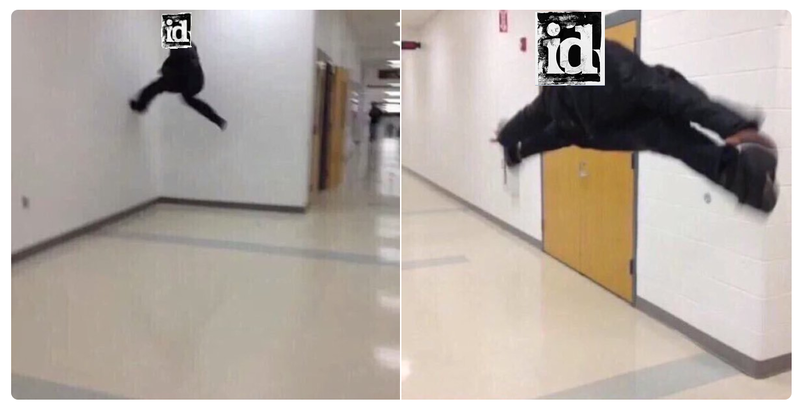 The floor is a keen reboot. The best Keen meme ever made. indeed, it is Quite unfortunate that he have the Rights to Keen Dream, instead of someone like Tom Hall! Ha. I hate that meme, tbh, but that one made me laugh. Maybe the vast army of internet trolls will get interested in Keen now that there's some solid hate behind it, I hear it's worked wonders for other groups. I, for one, am excited for the sudden flood of trolls on this forum.